Create new sales in an untouched market. 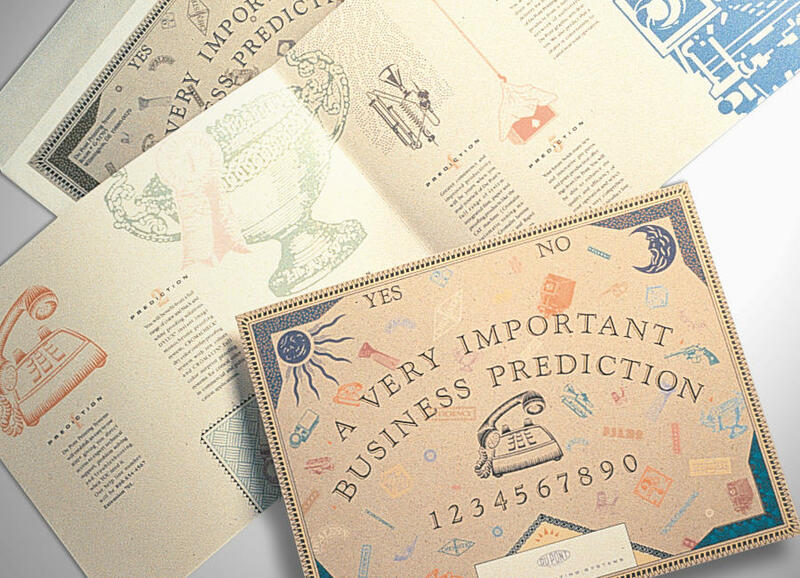 “Ouija board” direct marketing campaign for DuPont Imaging Systems used an unusual creative approach to open the mid-size graphic arts market with a 20%+ response from previously unsolicited prospects. Net: $2.9 million in new sales from this segment in under three months.